Call A to Z Entertainment, Inc. today for free information about how to hire or book live bluegrass and country music group The Malpass Brothers. With over twenty years of successful experience, we are your best agency for booking and hiring the live duo, The Malpass Brothers! We book and help you hire any type of live professional entertainers you want and we can help you plan and produce your event or show. Call us today at 888-655-4575 and we’ll be happy to help you have a great event or concert! The Malpass Brothers have signed an exclusive recording contract with Crossroads’ Organic Records, with the new recording to be produced by Bluegrass legend, Hall of Fame member, Doyle Lawson. 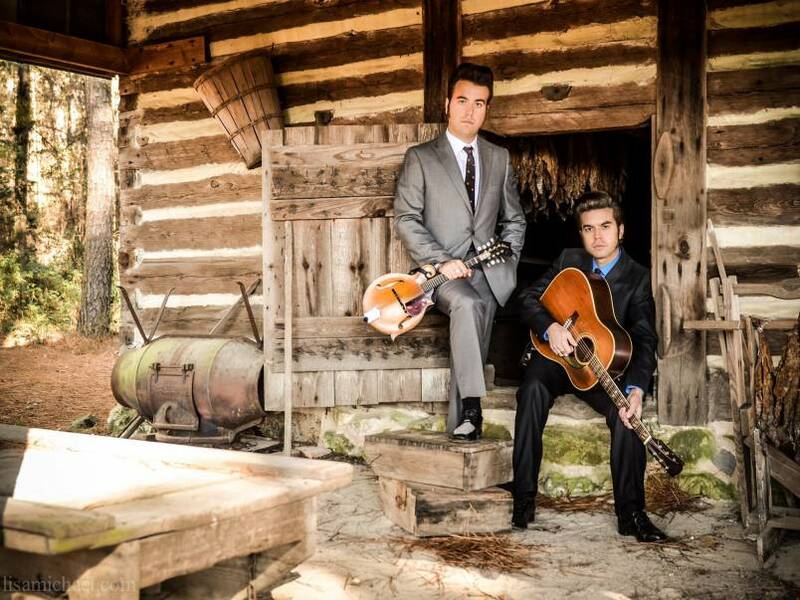 The label signing comes in the same week as the NC brothers’ performance during the World of Bluegrass festival in Raleigh, and a week after drawing accolades for their showcase appearance at Atlanta’s FOX Theatre during Performing Arts Exchange. The Malpass Brothers appeared by invitation in the elaborate showcase produced by JRA Fine Arts of Nashville, featured alongside the Annie Moses Band, Mike Farris & others. 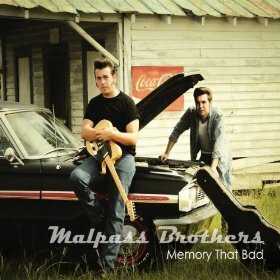 They have also been selected to appear in a showcase at the upcoming Mid-Atlantic Performing Arts Market in Lancaster, PA.
Having helped hundreds of clients, we’re your best agency and agent booking and hiring the Bluegrass and Country Music Band THE MALPASS BROTHERS, so call 888-655-4575 today. We’re happy to help you book or hire any bluegrass and country music bands and gospel musicians and singers. A to Z Entertainment, Inc. is not the exclusive agency for any live entertainers on this site.